Dark Souls 3 really is nothing special for me anymore. 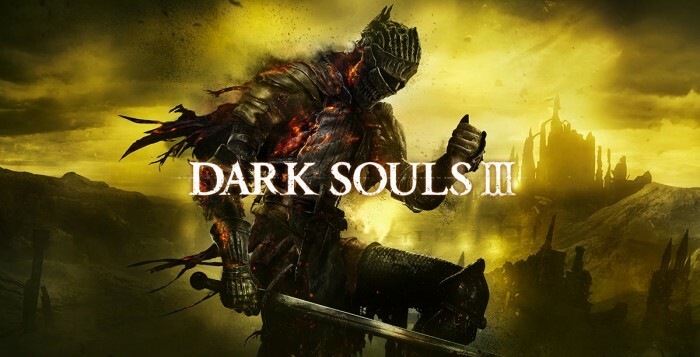 It’s a faster Souls game, but aside from that it is just more of what you probably already know from the other games in the series. And that is totally fine for me. I’m not yet tired of it and I really had a lot of fun exploring the new world. The graphics are beautiful and the port seems to be a lot better than the previous games. A lot of people still had some problems with the game, including myself, but there are ways to improve your Dark Souls 3 perfomance. I like the new covenant system and the map design, but I didn’t like the bugs I’ve encountered especially in PvP on the weekend, but I guess those problems will go away once the initial hype is gone.